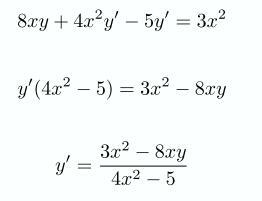 Find y' using implicit differentiation. 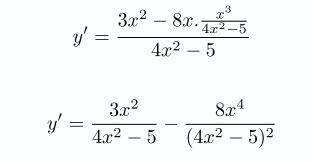 Also find y' writing y as an explicit function of x. And we got the same result, as expected.